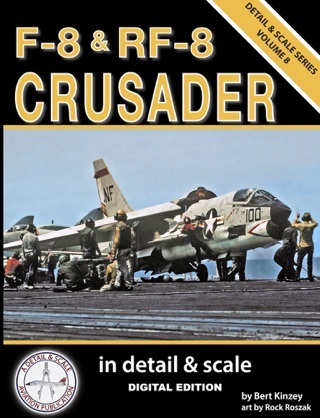 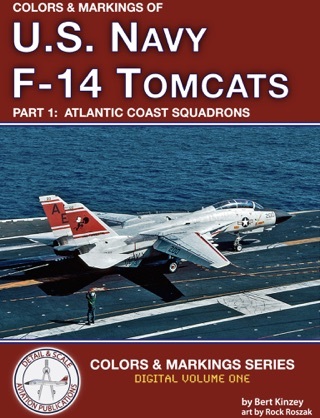 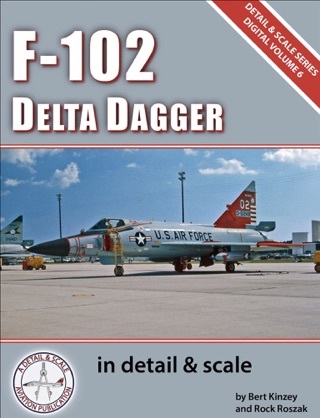 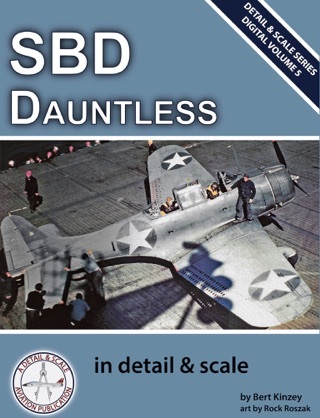 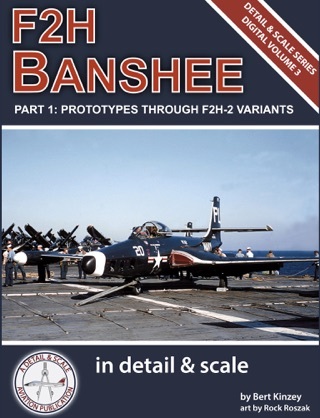 The book begins with a comprehensive developmental and operational history of the Wildcat, and follow that with an all-inclusive chapter on the various U. S. Wildcat variants. 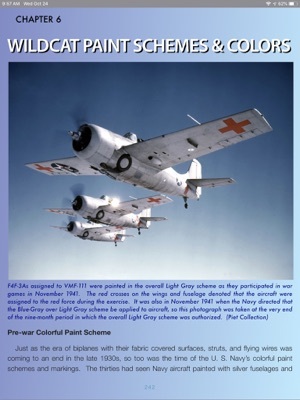 Every variant of the Wildcat is covered, including the XF4F-2/-3/-4/-5/-6 and -8 prototypes, the single example of the F4F-3S Wildcatfish floatplane, and the F4F-3/-3A/-4/-7 and FM-1/-2 operational variants. 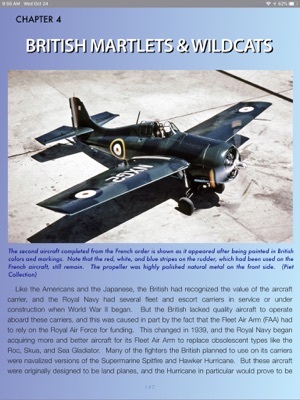 Both the French G-36A and the British Martlets & Wildcats each have their own chapters which provide wide-ranging coverage of these two programs. 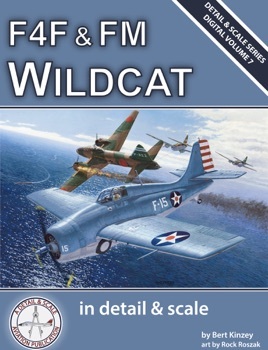 As with all Detail & Scale books, the final chapter covers the modeling history of the Wildcat, from the early kits that are now only collector’s items, to the gamut of kits that have been available for past half century. 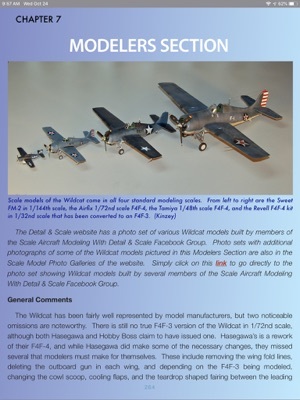 The most popular scales of 1/144th, 1/72nd, 1/48th, and 1/32nd are treated as separate sections and the available models in each are reviewed. 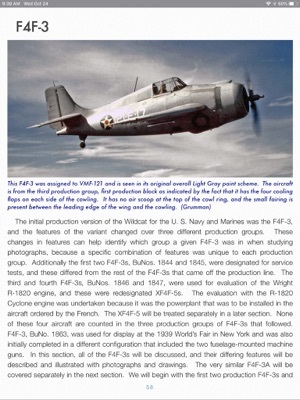 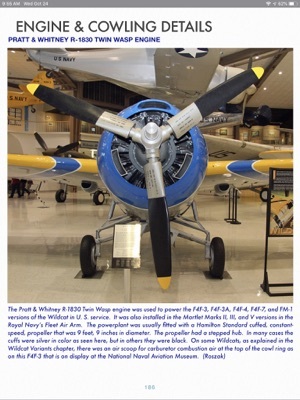 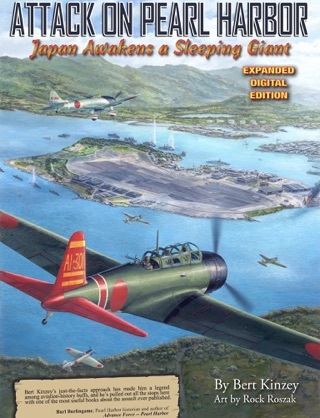 F4F & FM Wildcat in Detail & Scale is the most comprehensive book on Grumman Wildcat ever produced, and the digital version features more than 310 pages, more than 375 high resolution photographs, 22 full color profiles and 22 drawings.